Top 10 soft drinks (soda) brands according to sales 2013-2007. 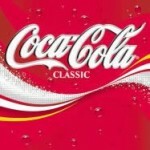 How has the market changed, is Coke still the leader? A review of Good Night Drink n Dream which is a relaxation drink used to help people sleep. It is being marketed to Europe. A review of Flatt Cola. 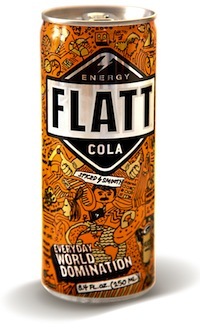 A new energy cola that claims to be "an intense cola experience" We put Flatt to the test. A list of popular sodas that were discontinued. Have any of your favorite caffeinated sodas went the way of the dodo bird? This data showing caffeine in Citrus, Cream, and Pepper flavored beverages. 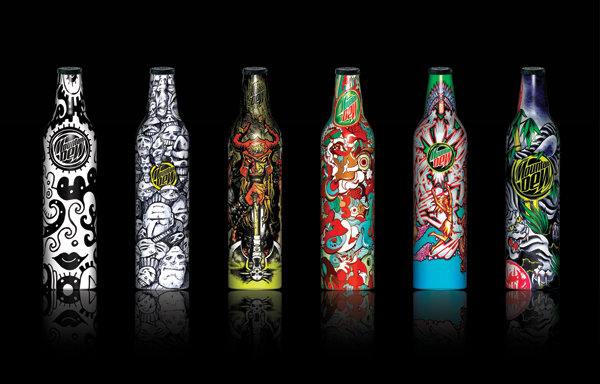 It covers mainstream brands and many store/ generic brands of these sodas. We look at the results of a very large cola soda caffeine test conducted by Chou and Bell of Dept. of Nutrition and Food Science, Auburn University. Ever wondered how to brew your own Coca-Cola clone? Here's a recipe to make your own cola at home with just a few simple ingredients.